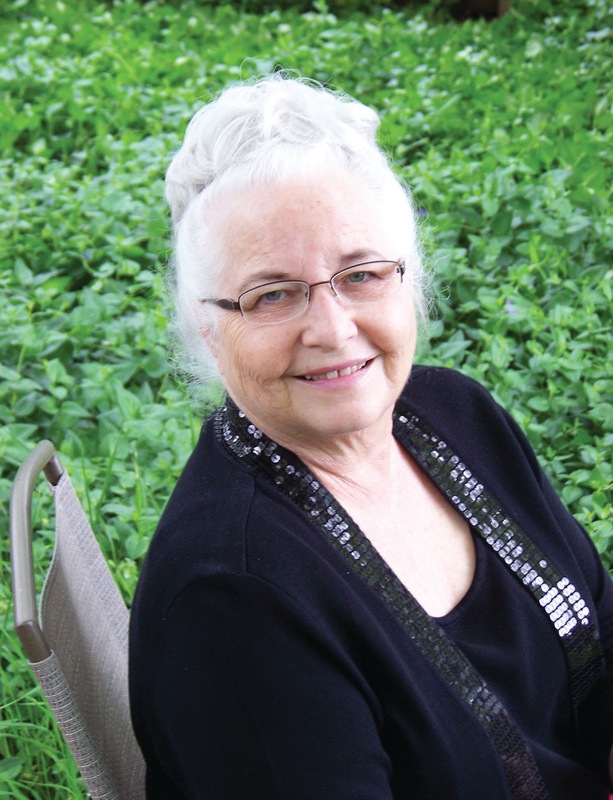 Lila Harris has spent the last decade doing what she can to change from the “wild child” of Happy, Texas into a staid and respectable woman. When she arrives back in Happy, on summer break from her teaching job it isn’t long before that wild child starts to wend her way to the surface once again. In town to help out at the café her mother, Daisy, started years before Lila is in a position to see pretty much anyone and everyone in town. Despite her best intentions it doesn’t take long for her to run into her first and only love, Brody Dawson. Brody is the eldest of the Dawson siblings and carries the mantle of responsibility to his family like a shield. He steps up time and again to do the right thing for his family and once upon a time one of those right things was walking away from Lila…and breaking her heart. But just like Lila, Brody never forgot his first love. Bit by bit, day by day, Lila and Brody’s paths cross and those old feelings come to the surface along with some new ones. Some townsfolk are willing to get to know the “new” Lila. Others, like Brody’s mother and grandmother have no interest in even trying. The question for Brody and Lila is do they love each other enough to find their way back to each other. 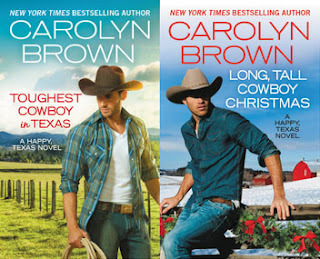 This is my year for finding and reading new to me authors and Carolyn Brown is one of them. Being I’m a huge fan of both historical and contemporary westerns I’m wondering how I missed her until now. Her TOUGHEST COWBOY IN TEXAS isn’t just a fun contemporary romance. It is a reminder of why I fell in love with reading romance in the first place. Multi-dimensional characters with strong emotions that take you into their lives. She doesn’t rush into the “grand finale” of “I love you”, but takes you into the character’s lives and emotions. You know what they are feeling, what their joys and struggles are and you relate to them. There are any number of times each reader will identify with something one of the characters does or feels. I have to admit more than once I wanted to shake Valerie, but she redeems herself by the end…you just have to watch for it. Grandmother, Hope, is a strong matriarch but not so set in her ways she doesn’t change throughout the story. There is a strong focus on churchgoing throughout the book which normally would be a turn off for me. It works in TOUGHEST COWBOY IN TEXAS because it is part of the story—it is part of the characters’ lives and what makes them who they are. If those scenes weren’t in there so much of the substance of the story would have been lost. TOUGHEST COWBOY IN TEXAS is one of those books that is easily cross-generational. It’s a great read for a young adult just getting into reading romance or for a seasoned reader looking for a relaxing read. Definitely one to check out.